All your love in a little box! 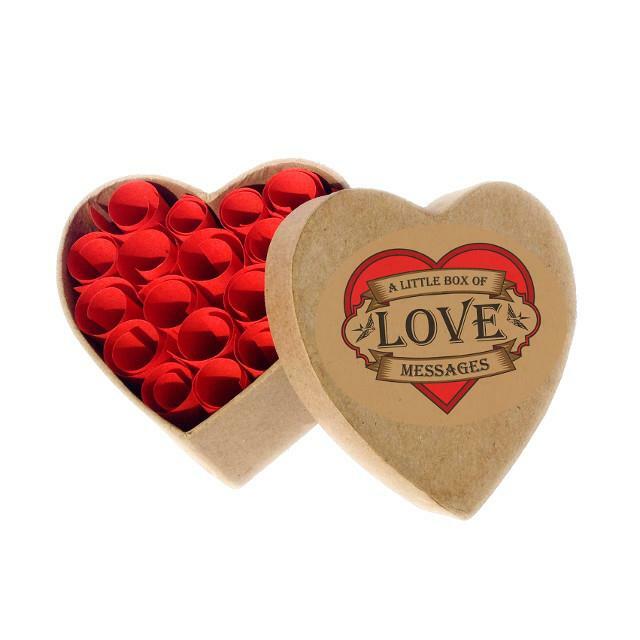 Each box contains an assortment of sweet little love messages. Are these gift wrapped nicely? Also, are the messages for boy or a girl? Yes these are gift wrapped. The messages are gender neutral. Just messages that convey love. There are many little quotes such as "i would be lost without you" and "i believe that dreams do come true because I met you"